As the sun comes out and weather gets warmer, we have been outside investigating nature a bit more. We went on a nature walk a few weeks ago and one of my students discovered a frog! 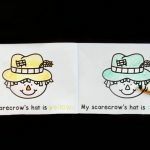 He sure wasn’t shy – he scooped him up to inquire about him some more while the other kids “oooohed” and “ahhhhhed” over it. We put the frog back, but it had piqued our interest! 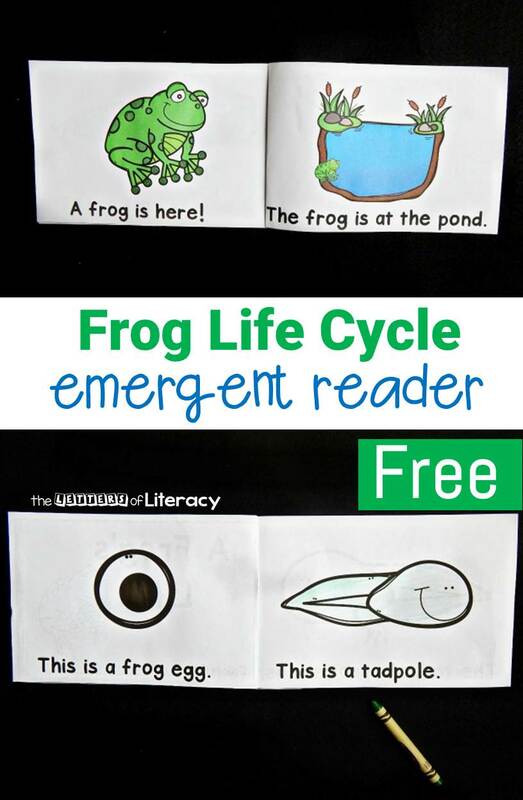 This frog life cycle emergent reader was a perfect little book to help us understand that frog a little more! 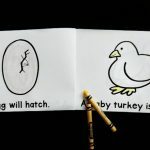 While some of my kids knew that frogs start as eggs, many of them had thought they were just, simply, “frogs” and that’s that. It was to their surprise when we learned about how frogs really grow with our new little reader! 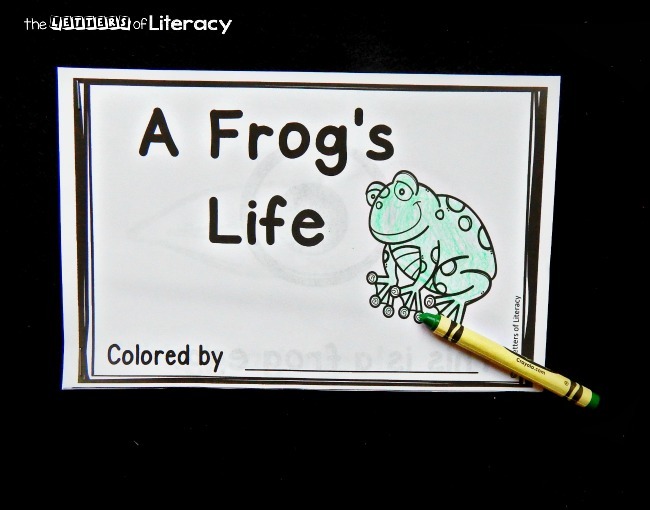 The book, “A Frog’s Life” contains simple text that makes it a great book that my kids can read independently. We usually read our books together first to try out any “tricky” words together, but at this time of year, they were ready to jump right in! 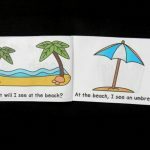 Most of our emergent readers are black and white so that the kids can color them and take them home for reading practice. 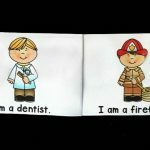 Sometimes we have a color copy that I laminate and keep in the classroom. I usually do this for themed books or ones that I know I would like to save. This download is both in color and black and white, so there was one for the class, and then copies for each of them! This is a frog egg. It is a froglet now. The frog is at the pond. 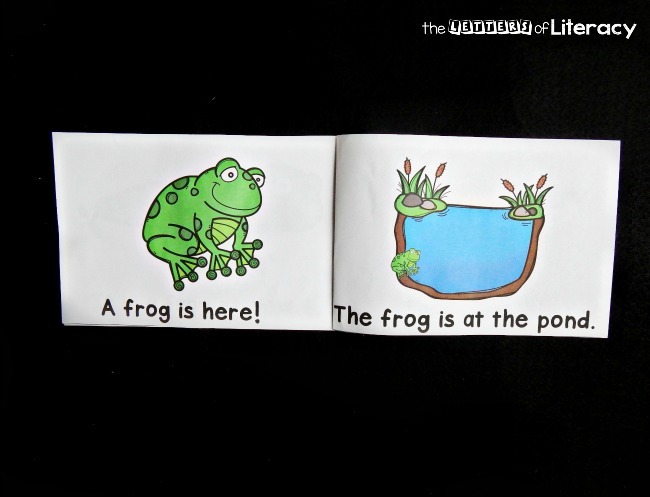 Ready to read all about a frog’s life cycle? Grab a copy for your kids by clicking the blue button below. 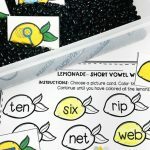 Then, stay in frog mode and hop over to our alphabet match pond sensory bin, or head to our sister site to check out our frog play dough kit! I love emergent readers because I love seeing my kids be successful and grow in their confidence! 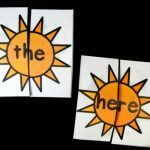 We have emergent readers for tons of themes and skills in our Emergent Reader Mega Bundle. 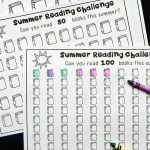 It has over 100 readers in it, and it still growing! Thank you! Your activities are timely and awesome. 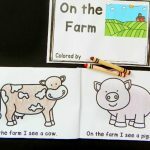 The children in my class love them.